At STG we sweat, we do Pilates & we lift weights. We work small muscle groups and large ones. We understand the body and movement, and we work towards good form. Once technique is established, we move into compound exercises and Intensity Training. 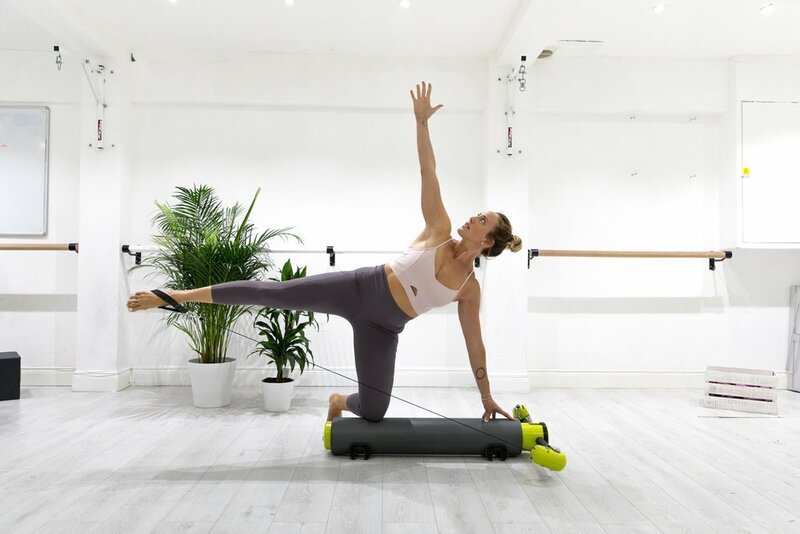 I have 5 years of full-time Pilates instruction having been trained on Reformer Pilates, Mat Pilates + MOTR I then educated myself in Functional Training and now combine all my knowledge about the body, injuries and exercise to develop programs that are effective & technical.